In Italy, coffee is a delicious daily ritual that local baristas and regular espresso drinkers consider sacrosanct. But beyond being a tasty pick-me-up, coffee has some impressive health benefits. 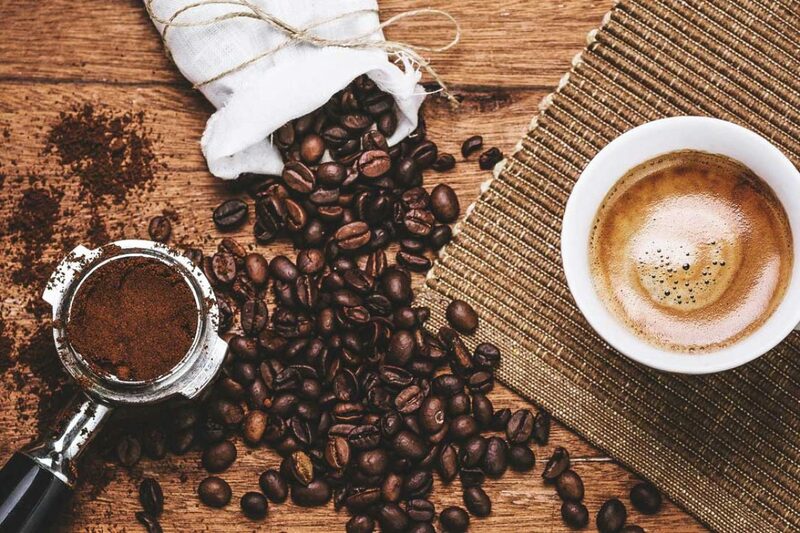 The World Health Organization explained that drinking coffee has no carcinogenetic properties and that regular consumption showed reduced risks for liver and uterine cancers. Additional health benefits include a reduced risk of cardiovascular disease, type 2 diabetes, Parkinson’s disease, cirrhosis, and gout. 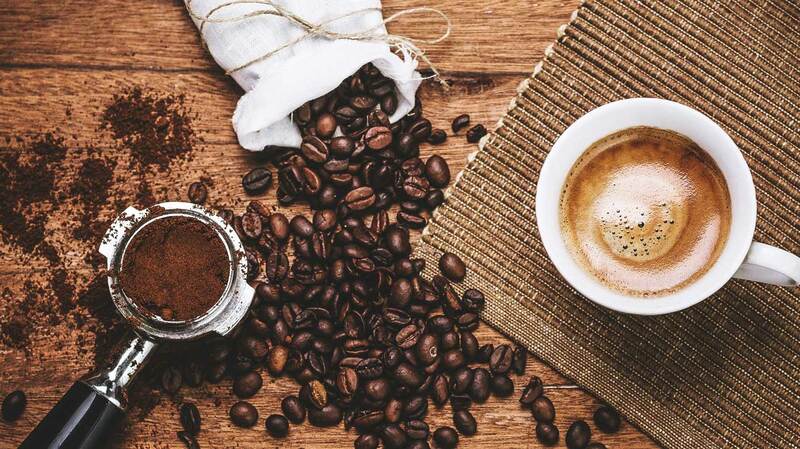 Research dose caution that coffee, or any liquids for that matter, consumed at very high temperatures (above 70 degrees Celsius or 250 degrees Fahrenheit) elevate risk of esophageal cancers. The USDA has now stated that a consumption of 3-5 cups of coffee per day can be part of a balanced diet. However, overconsumption of coffee, especially when done with prescription medications, can lead to anxiety, heartburn, frequent urination, impaired sleep, and even palpitations. Since coffee is caffeinated, it is obvious why drinking too much would cause you to feel jittery. And while coffee itself is calorie free, added sweeteners, like milk, cream, sugar, and chocolate can dramatically increase fat and calorie levels. But while you’re in Italy, it would be a sin to not try a delicious caffè macchiato (shot of espresso with a dollop of steamed milk), cappuccino, or espresso. Just remember to consume the tasty drink in moderation. For more information check-out the Harvard Health Blog.